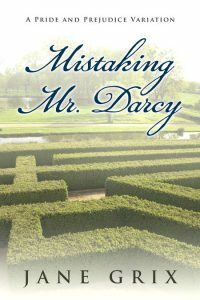 Beetiful designed the book cover to Another Darcy: A Collection of Pride and Prejudice Variations by Jane Grix. 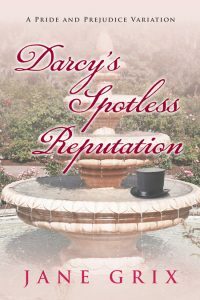 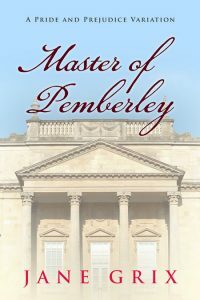 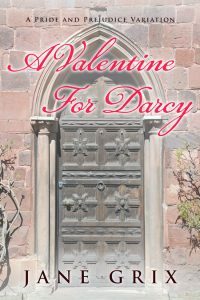 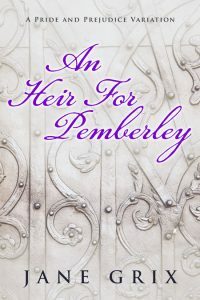 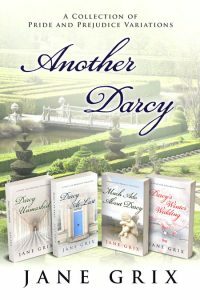 This collection includes four Pride and Prejudice Variation stories: Darcy Unmasked, Darcy At Last, Much Ado About Darcy and Darcy’s Winter Wedding. 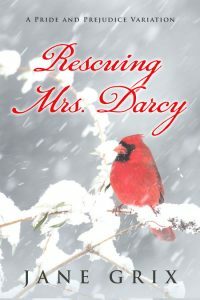 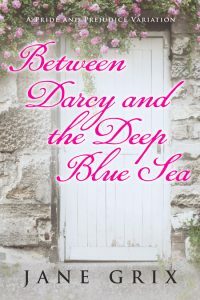 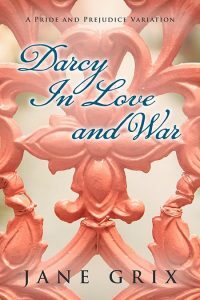 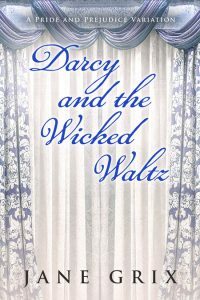 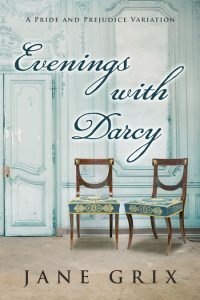 Darcy and Elizabeth fall in love again and again. 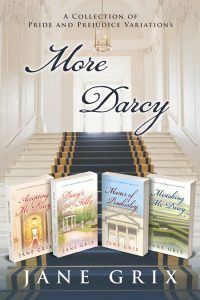 Another Darcy is a collection of four previously published Pride and Prejudice Variations novellas. 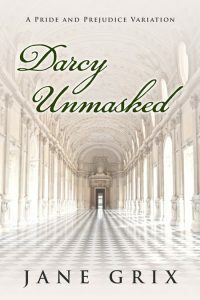 Darcy Unmasked – What if the Ball at Netherfield was a masquerade? 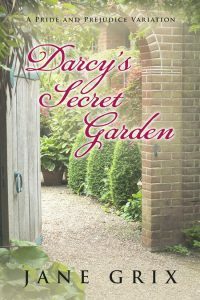 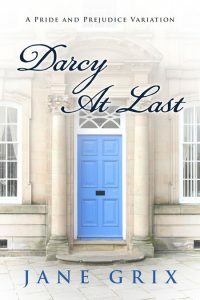 Darcy At Last – What if Elizabeth has amnesia and cannot remember Darcy’s disastrous proposal? 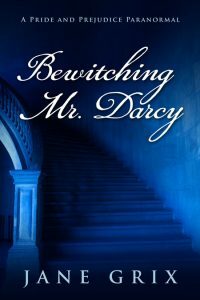 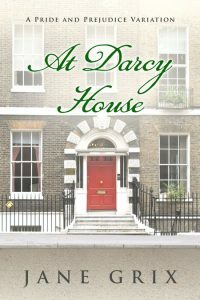 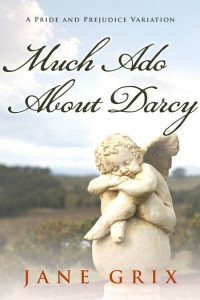 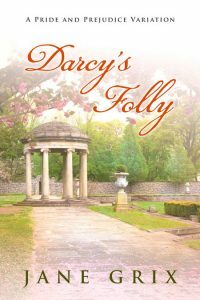 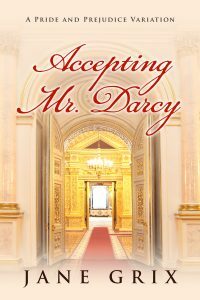 Much Ado About Darcy – What if Darcy was unable to deliver his letter? 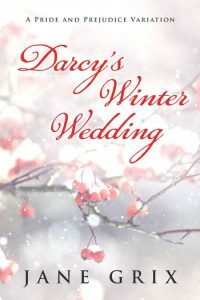 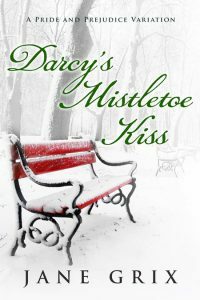 Darcy’s Winter Wedding – What if Darcy and Elizabeth met in London during a Frost Fair? 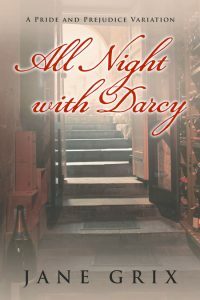 Each novella is a standalone story. 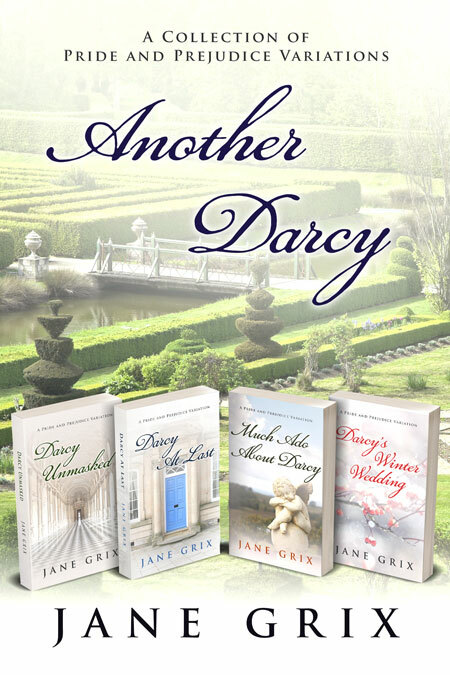 Get Another Darcy: A Collection of Pride and Prejudice Variations by Jane Grix today!